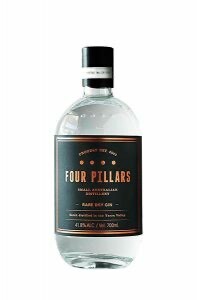 Four Pillars is made in a small distillery in Yarra Valley, Australia. Everything the distillers make is based around their four pillars – the still, the water, the botanicals and love. We work hard to source new and award-winning gins for you and your friends to enjoy. Every month we include information on our premium gins and their makers, alongside past gins featured within our monthly gin subscription box. Take a look at our featured gins to see which gin was in this month’s box, or join our club to become an exclusive Think Gin Club Member! Members get exclusive access to our online gin shop, and the latest gin cocktail recipes, free gifts and craft gins to savour and enjoy. 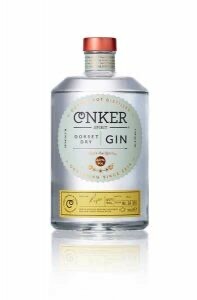 Conker gin is a unique craft gin, an award-winning spirit distilled in Dorset's first gin distillery. 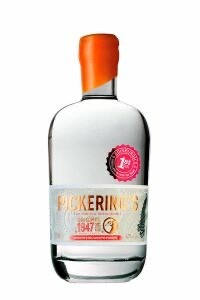 Pickering's Original 1947 Gin is a smooth, refreshing gin that has light and refreshing flavours of citrus and juniper. 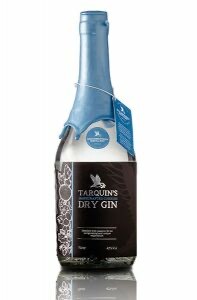 Tarquin's Cornish Dry Gin is a beautiful craft gin with notes of orange zest and a secret ingredient of Devon violets. 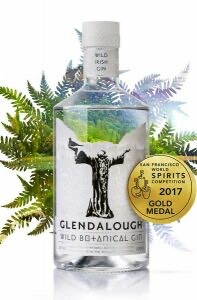 Glendalough's Wild Botanical Gin is a delightful 'All Seasons' gin, distilled in the Glendalough Valley in County Wicklow on the east coast of Ireland. 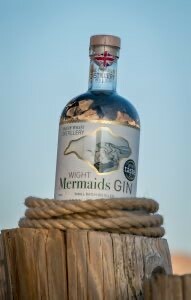 Wight Mermaids Gin is a delicious craft gin from the Isle of Wight, with notes of citrus and a sweet, peppery undertones. Distilled with an infusion of hand-picked ingredients sourced locally on the Island. 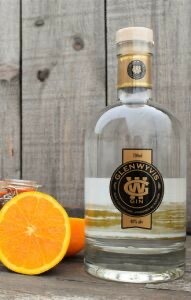 The GlenWyvis Original Highland Gin is a delicious craft gin created in the county of Ross-shire in the Scottish Highlands. A spicy, citrus gin to add to your gin collection! GoodWill Gin is a highland craft gin created using 9 premium botanicals, including locally picked Hawthorn berries and exotic fruits. Divine Gin is distilled in the heart of Yorkshire, where the distillery incorporates time honoured traditions with cutting edge technology to create the finest fusion of internationally sourced botanicals. Batch Signature Gin is a beautifully festive gin for our members this Christmas, offering delightful flavours of frankincense and myrhh. Dreadnought is a stunning craft gin that was bottled exclusively for our members! 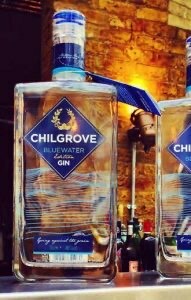 A stunning addition to your gin collection with subtle notes of rosemary and grapefruit. Unit Six Gin is a craft gin inspired by DNA, with scientific methods of distillation and a beautiful variety of botanicals including Bergamot, Pink Pepper and Fressia. 6 O’Clock Gin is a great addition to your gin collection! 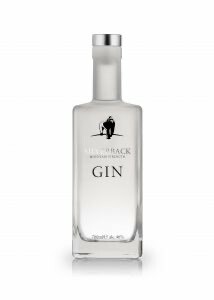 Handcrafted in small batches, this gin is created using traditional stills and only the best natural ingredients. Pink Gin is a beautiful craft gin distilled by The English Drinks Company! With stunning flavours such as pomegranate and cinchona, you’re definitely onto a winner with this gin! Pin Gin is intended to incapsulate the seasons, tastes and smells from around Lincolnshire, creating a gin that provides everyone with a slightly different experience!